Joy Adamson's poignant book first published in 1960, Born Free , and the romanticized Hollywood version which soon followed (available on DVD ) chronicle how she and her husband, Kenya game warden George Adamson, raised Elsa, a lion cub. When Elsa approached maturity, they attempted to educate Elsa to survive in the wild. 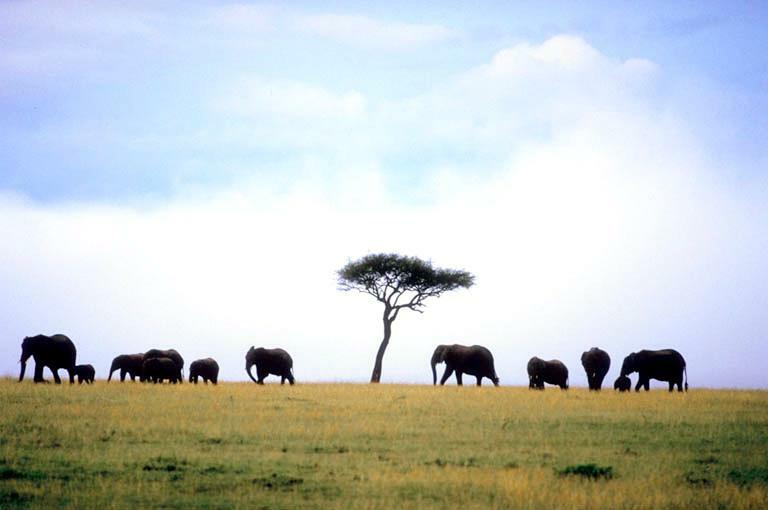 One of the great classic African memoirs, continues to introduce children and parents to African wildlife. 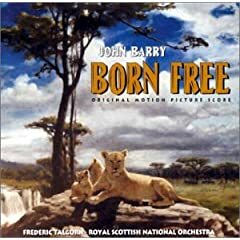 Born Free takes place very near to Thika, the setting of Elspeth Huxley's The Flame Trees of Thika a half century before, and remains a standard in environmental consciousness raising. After Joy's death, her husband, George Adamson, wrote the brilliantly titled book My Pride and Joy , which depicts his wife, Joy, and his pride of lions through the period covered in Born Free and after. George Adamson wrote several other books and starred in several TV documentaries before eventually being killed by poachers.